When compiling your travel dream lists for 2019, don’t miss these exciting hotels, slated to open throughout the year. From a stunning boutique hotel in the heart of Paris’s Left Bank to a Greek arrival that will be the place to stay this summer and a big-name opening in Japan, here are our picks for the hottest newcomers. 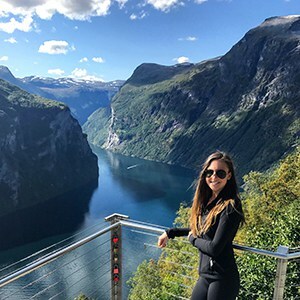 Our trip designers can help plan an exciting itinerary around any of the Best New Hotels of 2019. Contact our team to get started. Luxury hotel brand Belmond will christen its first London property, the Belmond Cadogan, in early 2019. 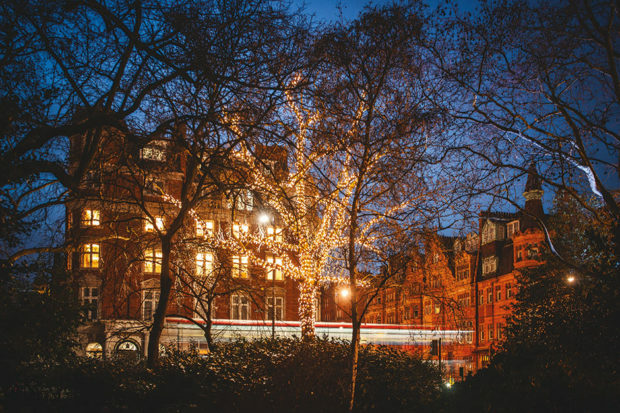 Set at the intersection of three coveted neighborhoods—Knightsbridge, Chelsea and Belgravia—the nearly 130-year-old historic Cadogan hotel received a $48 million renovation and full reimagining by the Belmond team. The property will now house 54 rooms, a modern British restaurant and an elegant afternoon tea room that transforms into a cocktail lounge at night. 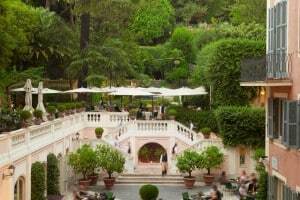 A highlight is the hotel’s exclusive access to the 93-acre Cadogan Estate Gardens across the street. Designed in 1886 and typically reserved for local residents only, this elegant expanse with a Secret Garden atmosphere is the perfect place for a quiet stroll or, in warmer months, a picnic and a match on the private tennis courts. The Belmond also plans to offer its guests several uniquely British experiences, such as a private breakfast with a London cabbie. J.K. Place is expanding beyond its Italian properties in Capri, Rome and Florence with a soon-to-open hotel on Paris’s Left Bank. 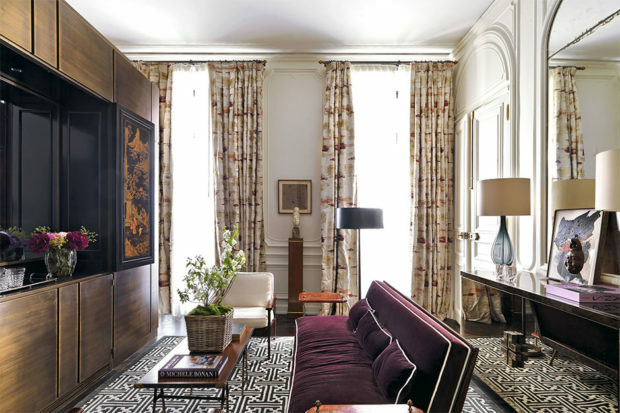 In a prime location in the heart of Saint-Germain-des-Prés, two blocks from the Seine and a five-minute walk from both the Tuileries Gardens and the iconic Café de Flore, the 30-room J.K. Place Paris will be a study in restrained elegance, with an indoor pool and Sisley spa. 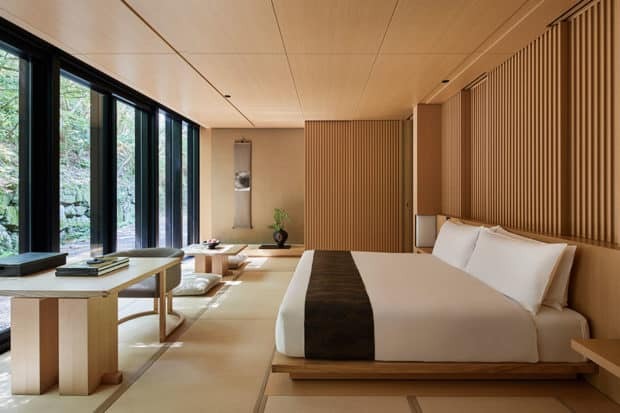 The third Aman in Japan, Aman Kyoto is located on 80 acres in Japan’s cultural center. The 26-room ryokan-style property is surrounded by immaculate gardens and is a short walk from the famous Kinkaku-ji Temple (Golden Pavilion). 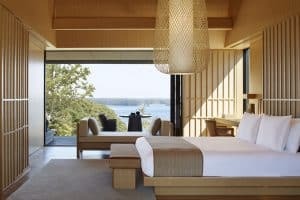 The accommodations feature tatami mats, floor-to-ceiling windows and furnishings (think traditional Japanese lanterns) that were designed exclusively for the resort. 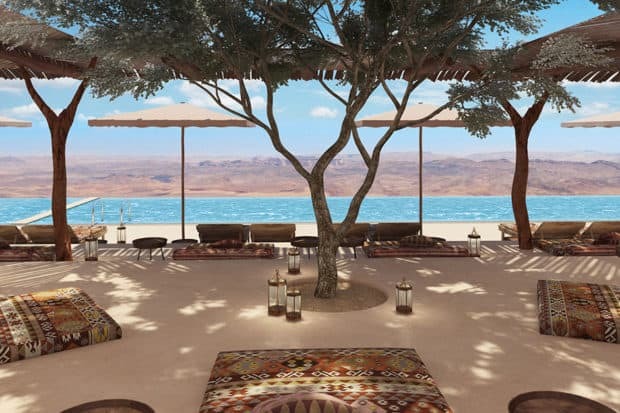 Pioneering wellness resort brand Six Senses is staking a claim in Israel with the Six Senses Shaharut, a 58-room property overlooking the Negev Desert’s Arava Valley. 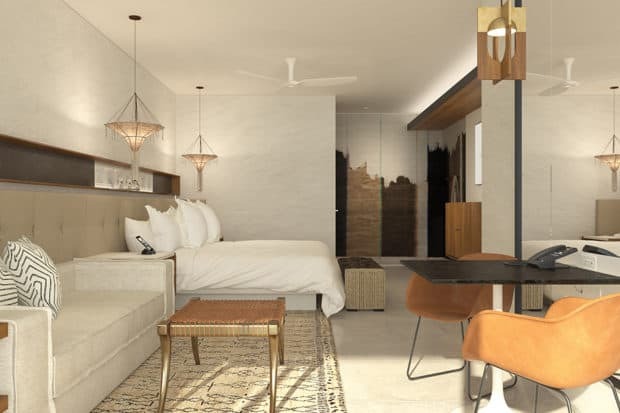 A great destination for relaxation and exploration, the hotel will have a tranquil atmosphere and offer yoga, spa treatments and nutritional consultations, as well as such activities as dining in a Bedouin tent, sunset camel rides and alfresco movie nights. 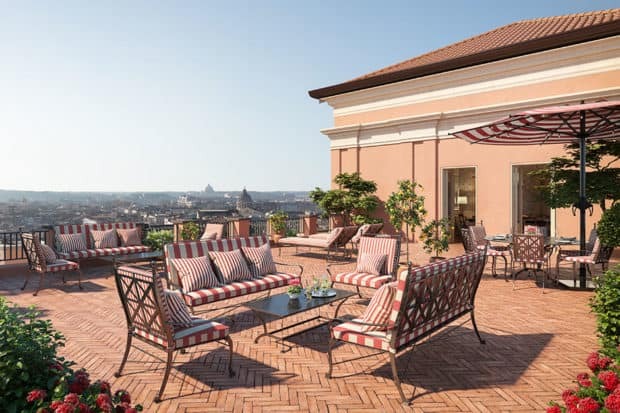 Rocco Forte Hotels’s newest Rome hotel (the brand also owns the iconic Hotel de Russie) has snagged some prime real estate at the top of the Spanish Steps. Housed in a renovated 18th-century palazzo, Hotel de la Ville was designed by Olga Polizzi, who styled the spacious 104 rooms and suites so that they feel at once both modern and classic Italian. 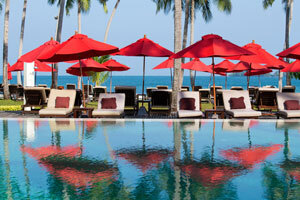 A big draw will be the hotel’s restaurant, which will be helmed by Michelin-starred chef Fulvio Pierangelini. Another can’t-miss: cocktails at the rooftop bar, which offers some of the most spectacular sunset views in all of Rome. 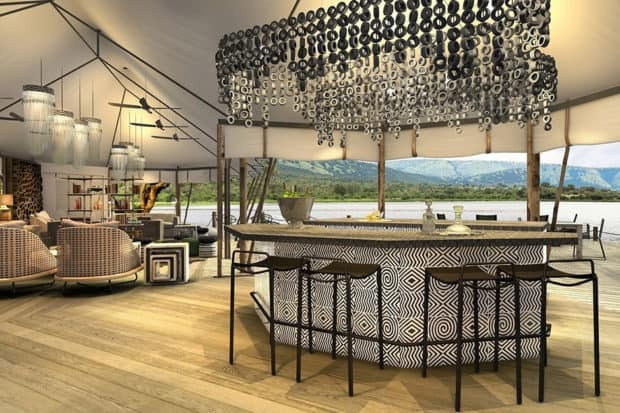 Located in Rwanda’s Akagera National Park, the six-tent Magashi Camp is due to be the next big thing in the up-and-coming East African country. Operated by Wilderness Safaris, who also owns Rwanda’s Bisate Lodge, a destination for gorilla trekking, the new property will be the first luxury camp in Rwanda to offer safaris to see big game like lions, leopards and more. The area is known for its high hippo population, and black rhinoceros were reintroduced here in 2017. 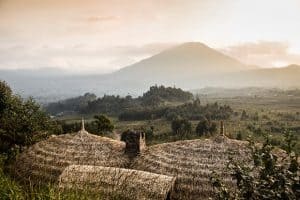 Once it opens, Magashi will allow travelers to combine gorilla trekking with a traditional safari experience within Rwanda. The Four Seasons Costa Palmas resort complex—which includes a marina, a village and beachfront residences on a private coastline—offers spectacular views and fresh terrain in a destination that can sometimes feel crowded. The hotly anticipated new hotel will have four pools, an activities center with tennis and volleyball courts, an 18-hole golf course, a full-service spa and more than two miles of swimmable beach. 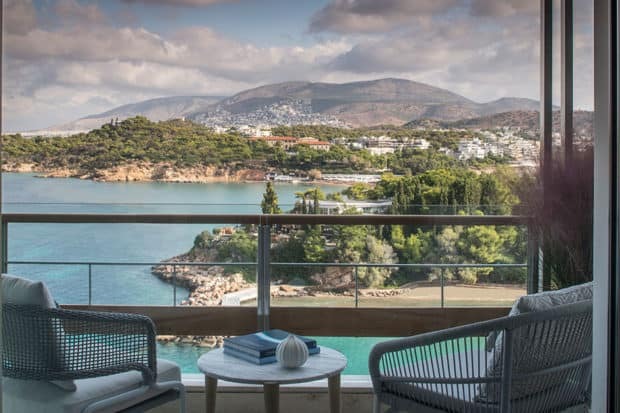 The long-awaited Four Seasons resort on the Athenian Riviera is just 30 minutes from central Athens, with its restaurants, cultural events and historic sights. Housed in the refurbished legendary Astir Palace, which has been frequented by celebrities from Brigitte Bardot to Barack Obama, the hotel sits on 75 spectacular acres that encompass three sandy beaches (one of which holds both a seaside outpost of Athens’s beloved Nice n Easy restaurant and a Temple to Apollo), many coves, a marina for yachts, a spa with a hydrotherapy center inspired by ancient Athens and nine restaurants, including Matsuhisa Athens. 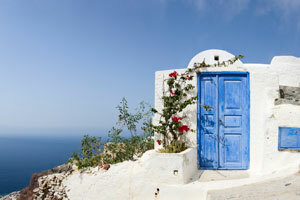 Venture off the property to enjoy the gorgeous scenery and thermal springs at nearby Lake Vouliagmeni, or take a 45-minute drive along the coast to Cape Sounion to catch the sun setting over the Aegean, turning the Temple of Poseidon pink. After many delays, the St. Regis Cairo will finally open in April 2019, becoming the city’s top hotel. 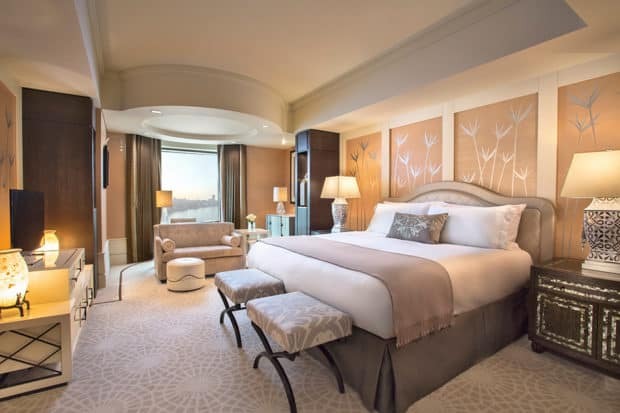 The grand, indulgent and resort-like property will have 226 guest rooms, 60 suites and 80 two- and three-bedroom apartments, plus seven restaurants, including a steakhouse from Jean-Georges Vongerichten, a two-floor spa, two swimming pools and a kids’ club. 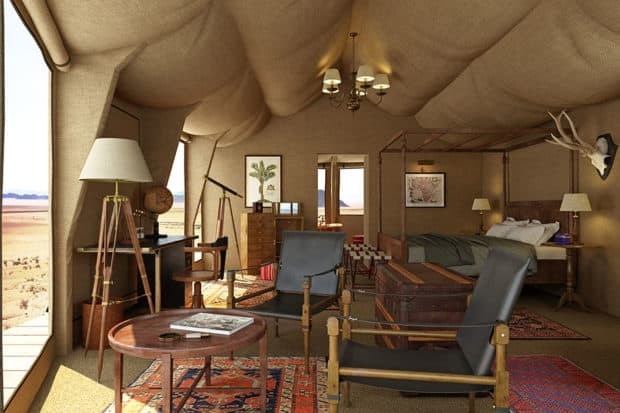 The sister property to Namibia’s just-opened Omaanda, Sonop is located in the Namibian desert and will offer 10 glamorous tents when it debuts this summer. With beautiful colonial-style décor—Sonop’s one- and two-bedroom tents are filled with antiques—the lodge has ample facilities including a cigar lounge, spa, fitness center, horse stables and, most notably, an infinity pool that offers spectacular views of the arid Namibian landscape. 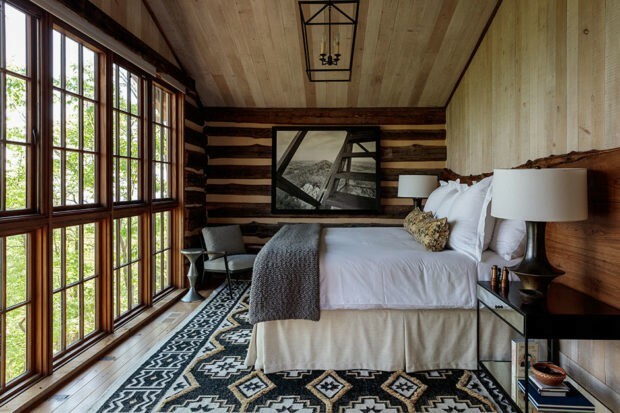 The highly anticipated bigger and wilder sequel to Blackberry Farm, Blackberry Mountain is set amongst 5,200 acres of Tennessee’s Smoky Mountains. The property will have 19 private stone cottages, traditional cabins or multi-bedroom homes and will feature a seemingly endless selection of outdoor adventure activities, spa treatments and farm-to-table dining experiences. Blackberry Mountain is a 20-minute drive from the Blackberry Farm sister property. EDITION Hotels’s first west coast outpost, this West Hollywood newcomer is a sprawling property with jaw-dropping 360-degree views of Los Angeles. The 190 guest rooms have the same sleek décor of other EDITION hotels, but the rooftop pool and lounge is where most guests will want to spend their time.